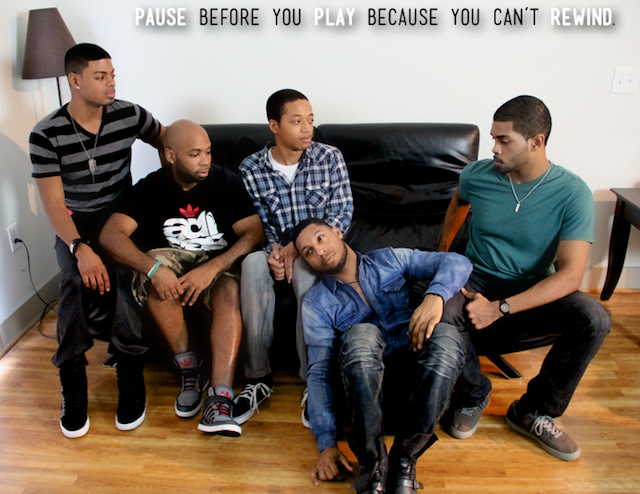 Eight Peace Productions, LLC has created a steamy new short film entitled Pause, as part of The Pause Campaign. The Pause Campaign is a social marketing campaign done in collaboration with AID Atlanta’s Evolution Project. 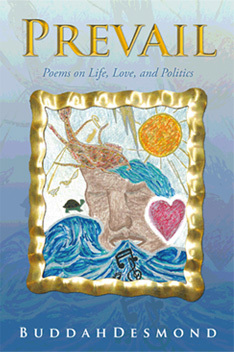 Pause centers around a group of gay men and uses the decisions they make to illustrate their connection in four intertwining tales. The film expresses the importance of contemplation prior to making life decisions. To learn about about Pause, read “‘Pause,’ Short Film Encourages Contemplation Before Decision-Making (VIDEO)” on MUSED. When news hit last week that Sen. Rob Portman (R-OH) had changed his stance on marriage equality, I’m sure it raised a few eyebrows. Originally a staunch supporter of “traditional marriage,” it was his son, who came out to his parents in 2011, that heavily influenced his change of mind. Only time will tell if Sen. Portman’s support will cause a ripple effect in the GOP. But if the Supreme Court overturns California’s Prop 8 and the 1996 Defense of Marriage Act (DOMA) in two upcoming cases, the debate over marriage equality may soon come to end. To read more, check out “Say What? More Republicans Coming Out In Support Of Marriage Equality” on MUSED.